In this touching story we see Hugh Hewitt -- the Cyborg Sent from the Future to Destroy America -- struggling to sort-of mimic certain human emotions. Specifically, Mr. Hewitt has evidenced a tiny soft spot in his cardiac-simulation module for the most cartoonishly corrupt person in America. Scott Pruitt hired Hugh Hewitt's son, James Hewitt, as a press secretary at the EPA by exploiting a loophole in the Safe Drinking Water Act -- a move that ethics experts have criticized, according to The Washington Post. Pruitt used this same loophole to make other hires, and to give raises to two aides against the wishes of the White House. Hewitt's son previously worked at Dezenhall Resources Ltd., a public relations firm that has run campaigns attacking environmental groups including Greenpeace. 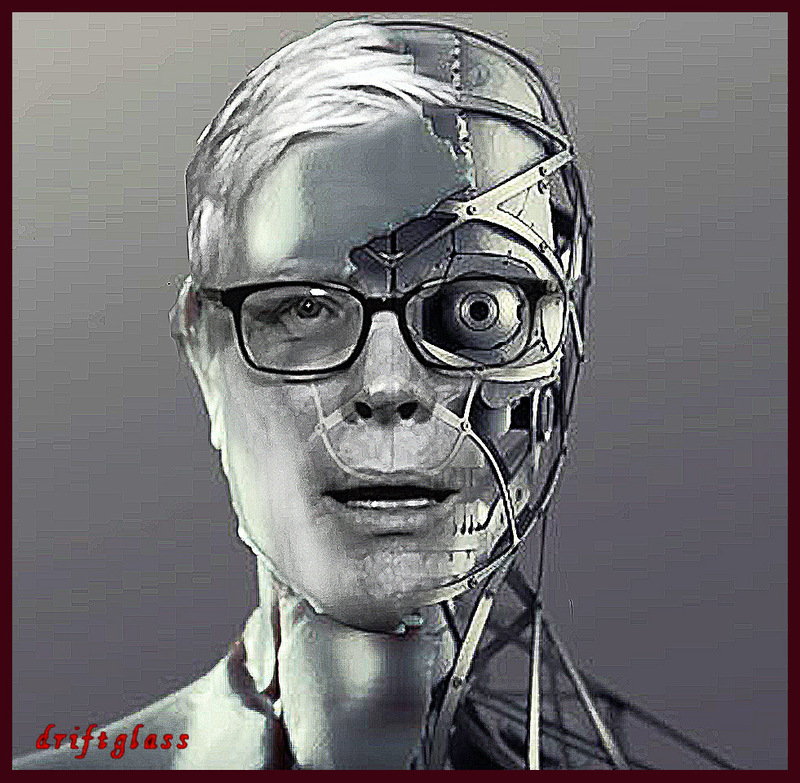 Hugh Hewitt mounted another defense of Pruitt on his radio show on April 4, dismissing the scandals surrounding the EPA chief as "nonsense." Either way, we can all take comfort in the fact that Mr. Hewitt is such an painfully hollow shamble of brazen Republican toadyism that he will never be without a job in the Beltway media for long. Uh, Hewey? Those "scandals" pale in comparison to what Pruitt's legitimate work at EPA was, reverting the air and water back to 1970s levels of contamination just for starters, so he is a lot of things, but "good man" is not, in fact, one of them.